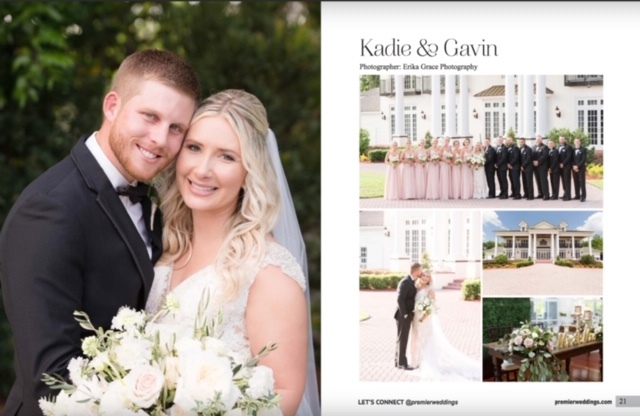 Kadie & Gavin are high school sweethearts and their wedding was a long-awaited event. Together with their family and friends, their big day was celebrated at Luxmore Grande. It was a simple but elegant affair. Kadie and her mom thought about every single detail even down to the centerpieces that her mom helped her make! They even provided “dancing shoes” for their guest! They carried out the blush and gold so tastefully! The color scheme was found on their cake, florals, and bridesmaid’s dresses. 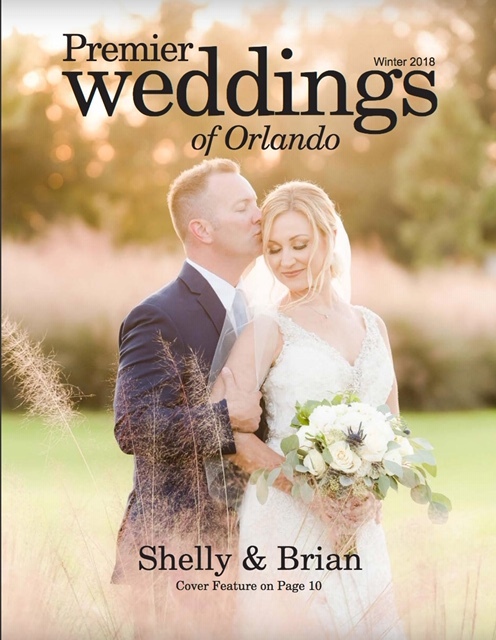 Their wedding was featured in Premier Weddings Magazine and we are so happy to have been involved! 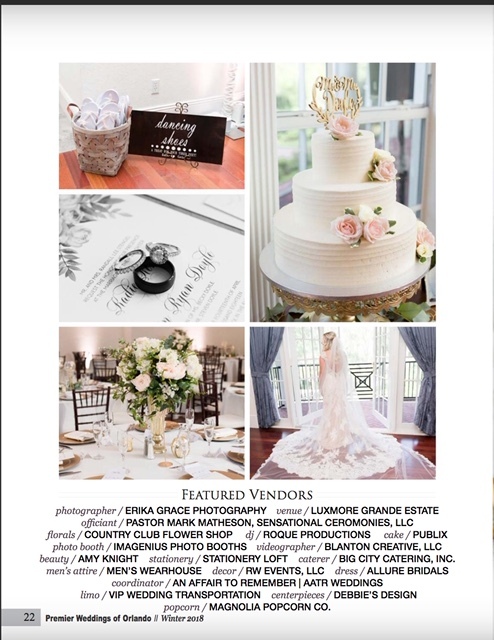 Thank you Erika Grace Photography and every vendor who made this day possible!